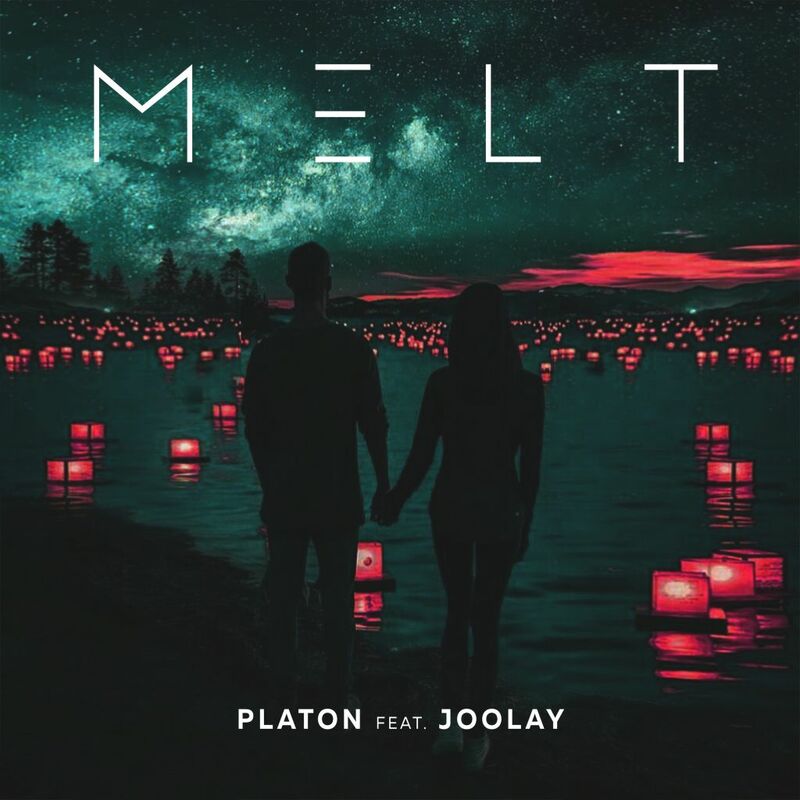 Platon & Joolay present their new single - MELT. The atmospheric track will not leave indifferent those in whose hearts love lives. The track is available for download on iTunes and other stores! Platon & Joolay present their new single - MELT. The atmospheric track will not leave indifferent those in whose hearts love lives.